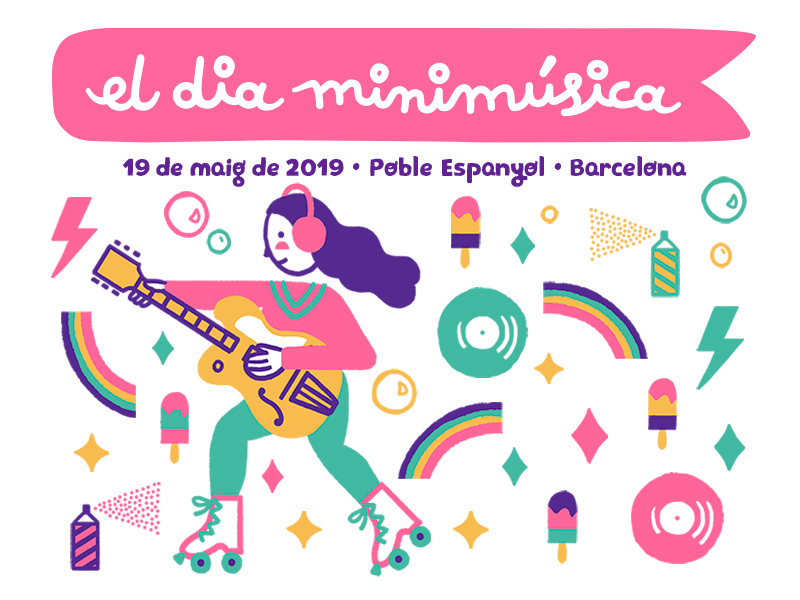 Mishima, Maika Makovski, Reggae Per Xics y Azucarillo Kings encabezan la edición de 2019 de "El dia minimúsica". 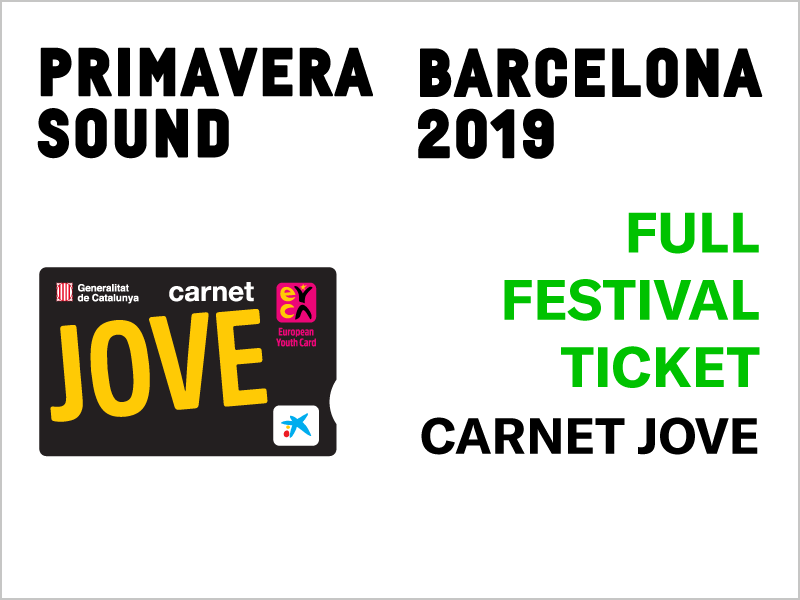 Un festival para toda la familia que reúne un sinfín de propuestas. 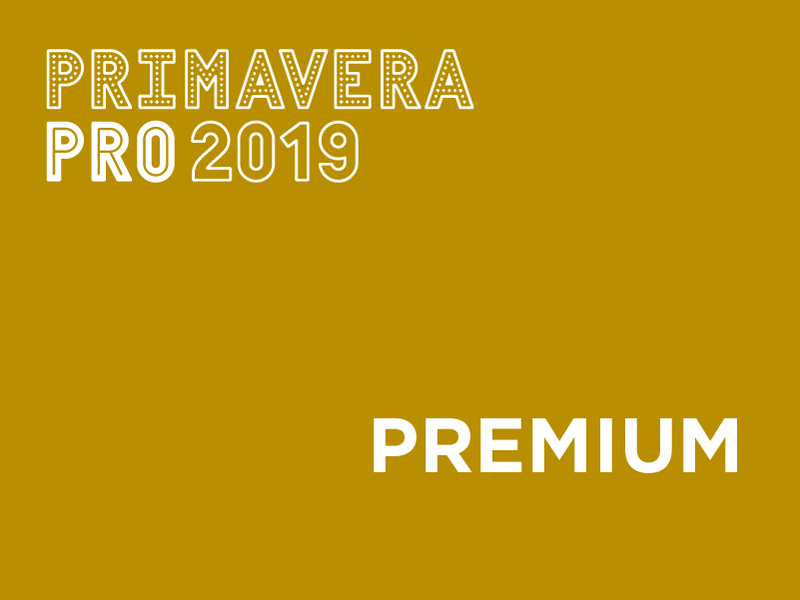 • Access to all the exclusive activities of the Day Pro Conference: conferences, showcases, meetings, receptions, etc.• Inclusion in and access to the data base of accredited professionals and to Primavera Pro’s networking area.• Free access to Night Pro, exclusive area for professionals on the Parc del Fòrum site, and access to the Press Lounge, that has work areas, lockers and a press set.• Access to all the concerts in the line up of Primavera Sound festival.• Access to all VIP areas.• Access to the exclusive viewing areas until full capacity is reached.• Preferential access to concerts by Primavera Sound programmed in venues with limited capacity (clubs and concert venues) in the days leading up to the festival, until venue is full and except in the case of those for which a reservation ticket is necessary.• Speedy access to concerts held in the Auditori (indoor venue with limited capacity), except in the case of those for which a reservation ticket is necessary.•Access to the festival site via exclusive entry lane.• Welcome Pack (limited edition).Price of Primavera Pro Premium accreditation: 275 €: From 10th July at 12:00 (CEST) for 48 hours only for holders of the Primavera Pro 2018 Premium accreditation.325 €: From 10th July at 12:00 (CEST) for 48 hours only.420 €: From 12th July at 12:00 (CEST) with reduced price for previous years attendees at Primavera Pro:write us. 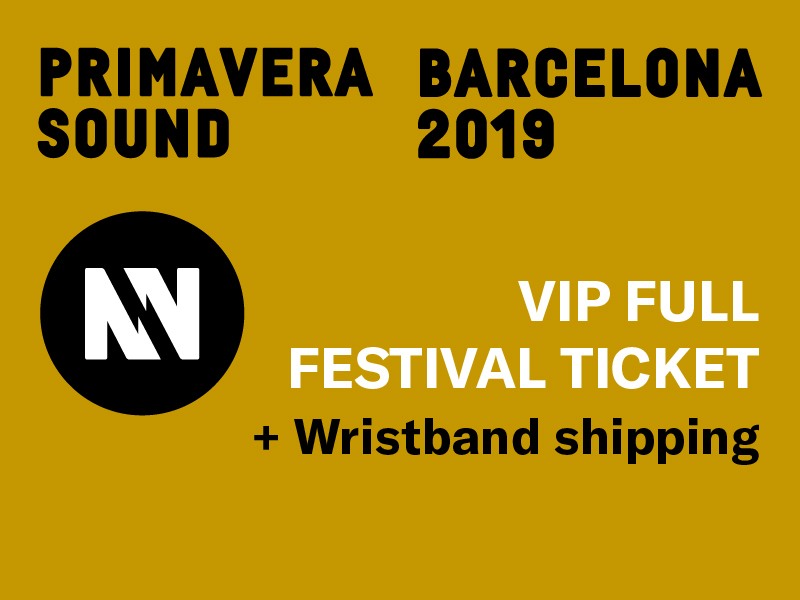 *Distribution costs are not included in the price of the tickets. 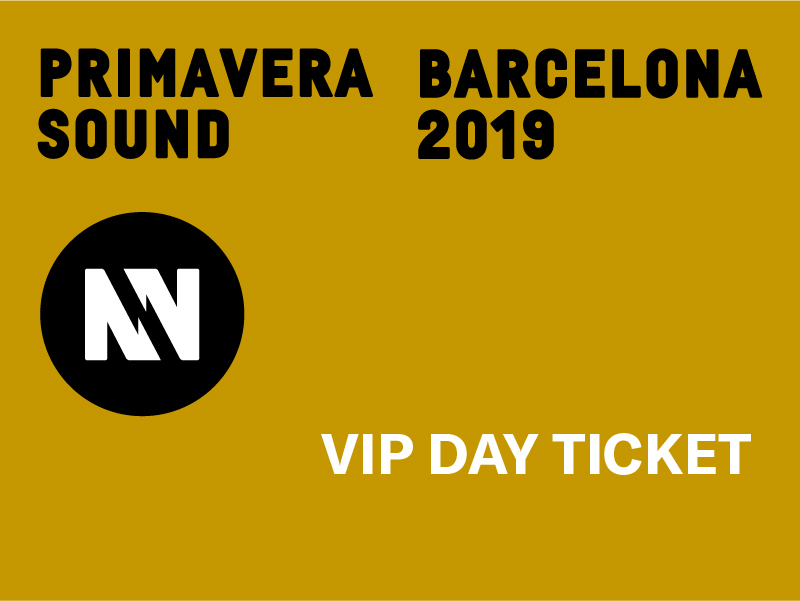 • Access to all the exclusive activities of the Day Pro Conference: conferences, showcases, meetings, receptions, etc.• Inclusion in and access to the data base of accredited professionals and to Primavera Pro’s networking area.• Free access to Night Pro, exclusive area for professionals on the Parc del Fòrum site, and access to the Press Lounge, that has work areas, lockers and a press set. 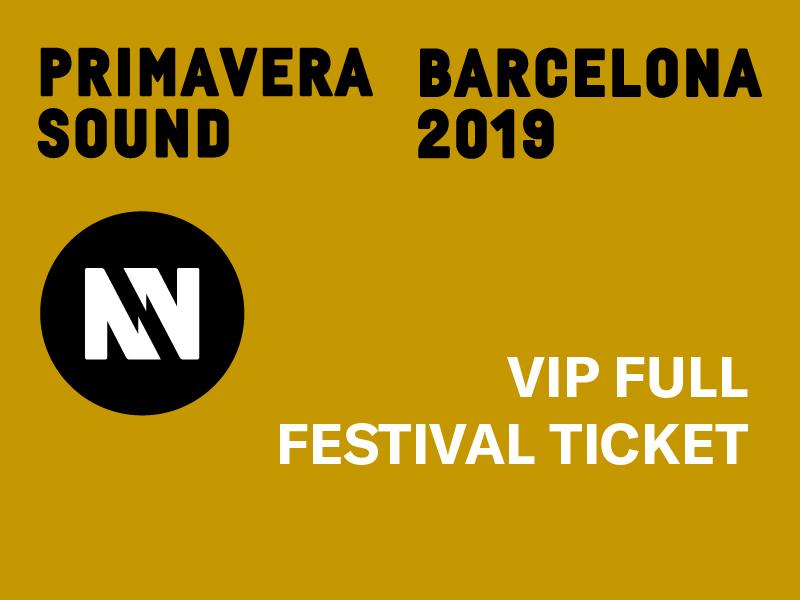 • Access to all the concerts in the line up of Primavera Sound festival.• Speedy access to concerts held in the Auditori (indoor venue with limited capacity), except in the case of those for which a reservation ticket is necessary.• Preferential access to concerts by Primavera Sound programmed in venues with limited capacity (clubs and concert venues) in the days leading up to the festival, until venue is full and except in the case of those for which a reservation ticket is necessary.• Access to the festival site via exclusive entry lane.• Welcome Pack (limited edition).Price of Primavera Pro Basic accreditation:175 €: From 10th July at 12:00 (CEST) for 48 hours only.215 €: From 12th July at 12:00 (CEST)230 €: From 8th January until 85% of tickets have been sold.With reduced price for previous years attendees:write us.250 €: Once the 85% of the capacity is sold. 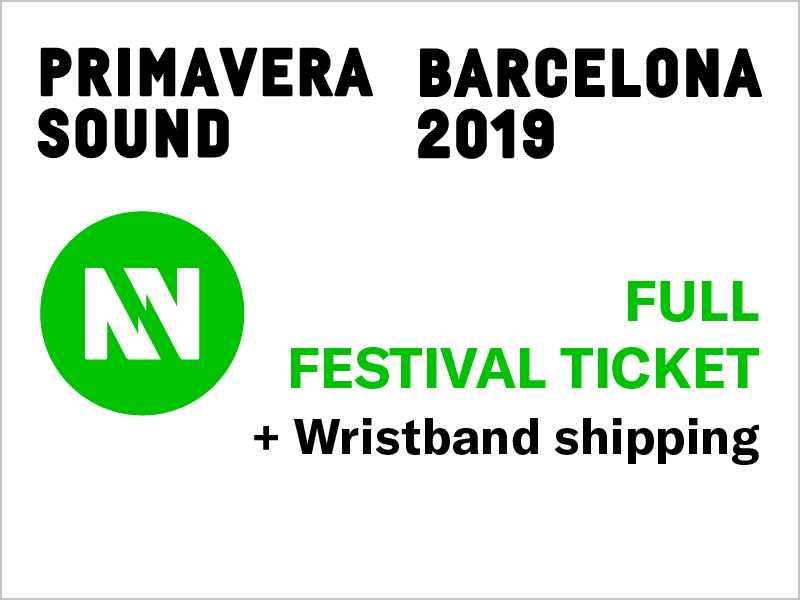 *Distribution costs are not included in the price of the tickets. 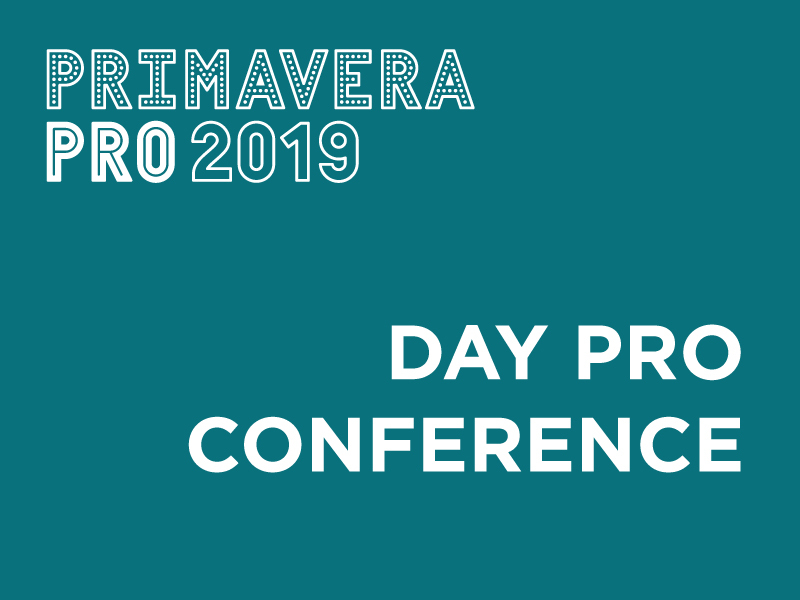 • Access to all the exclusive activities of the Day Pro Conference: conferences, showcases, meetings, receptions, etc.• Inclusion in and access to the data base of accredited professionals and to Primavera Pro’s networking area.Price ofDay Pro Conference Pass 2019:60 €*Distribution costs are not included in the price of the tickets. NOS Primavera Soundis the Portuguese counterpart of the Primavera Sound festival that has taken place in Barcelona for nineteen years. 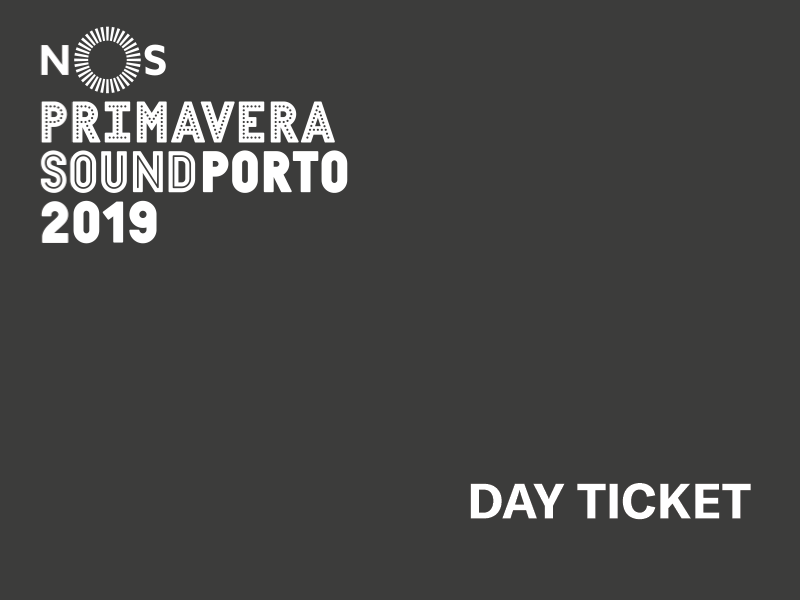 The City of Porto will host the Portuguese edition, happening between 6th and 8th of June at the Parque da Cidade. 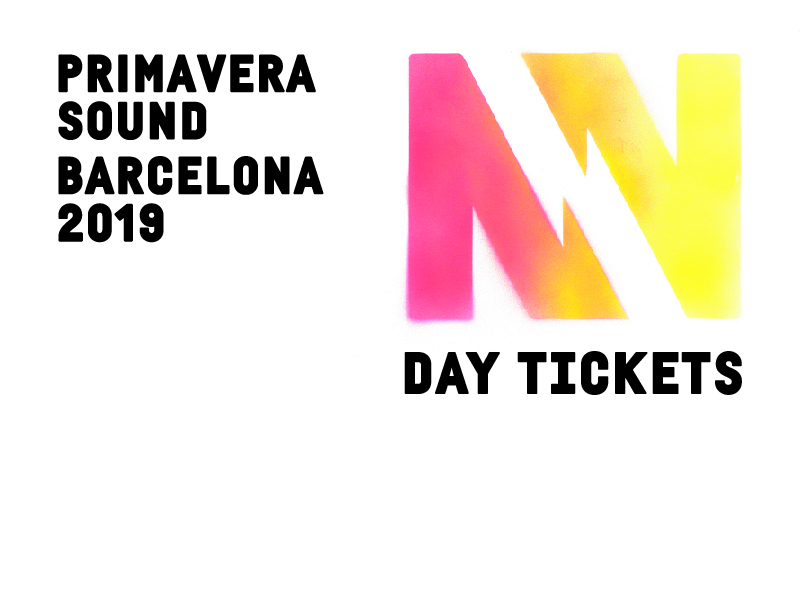 NOS Primavera Soundis the Portuguese counterpart of the Primavera Sound festival that has taken place in Barcelona for dezenove years. 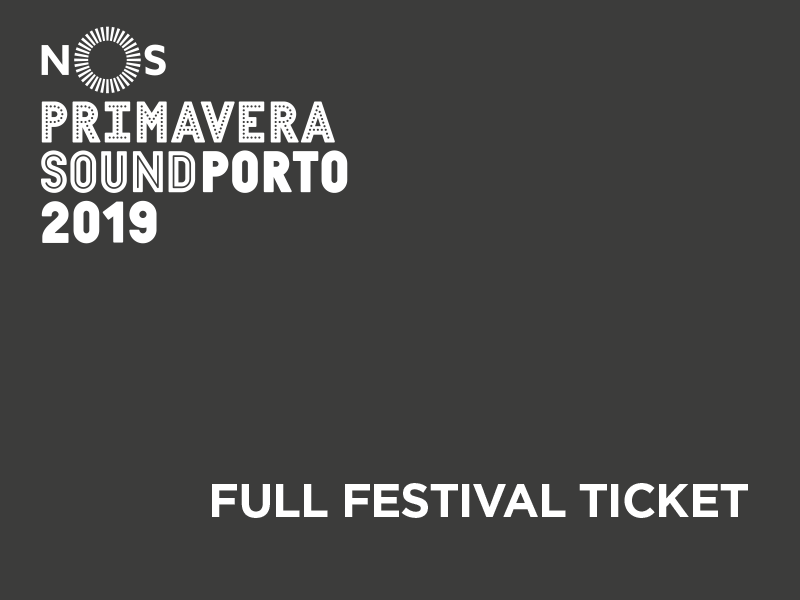 The City of Porto will host the Portuguese edition, happening between 6th and 8th of June at the Parque da Cidade.